Since 1986, we’ve been dedicated to making wellness the focus of our practice. 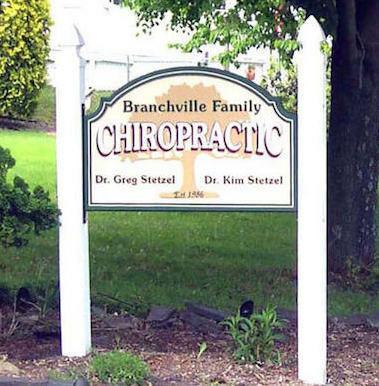 Branchville Family Chiropractic is passionate about working with family members of every age, from newborns and babies to grandparents and moms-to-be. We have a special affinity for the unique needs of children, as well as pregnant mothers hoping to experience a healthy pregnancy and an optimal delivery. 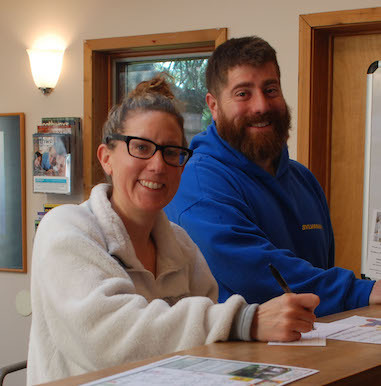 Our mission is to provide quality, state-of-the-art chiropractic care for every man, woman and child in our community to build a better, healthier world, one spine at a time. Our hope for our patients is to increase their health and well-being; to help them gain an understanding of the tremendous healing capacity of the human body; and to assist them in re-establishing control of their health and well-being through personal responsibility. 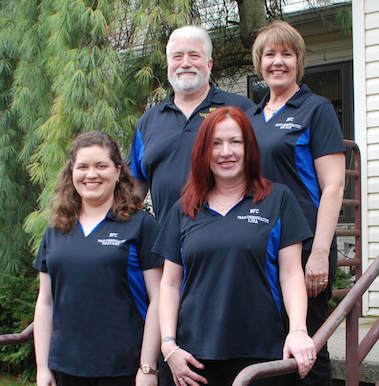 Our passion for our work has doubled and tripled over the years as we’ve observed chiropractic care changing lives. We’ve also been excited to see society’s attitude toward wellness do an about-face: we’re drawing away from the reactive model of symptom-chasing to the pro-active ideal of preventing problems and maintaining good function. We’ve known for a long time that chiropractic care is all about how we heal, rather than how we feel. When the body is functioning at its highest level, it has the greatest opportunity to heal and maintain wellness. Many of our patients started out with us as children, and now they’re bringing in their children. 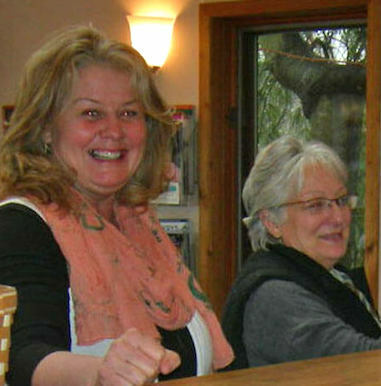 We’re honored to be the place where generations of family members come to re-awaken their inborn ability to heal, maintain well-being and live a better life. late hours and Saturday appointments by request. Contact us today!